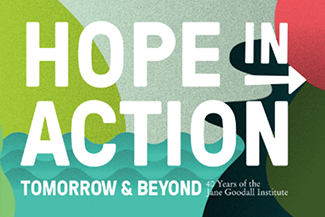 With all these incredible programs already accomplished, JGI-South Africa’s Roots & Shoots is continuing to bolster the science literacy of children in the area. One main project was the creation of the Young Environmental Scientist digital curriculum. The Mpumalanga Department of Education is interested in bringing the Young Environmental Scientist curriculum to 27 schools in the province. 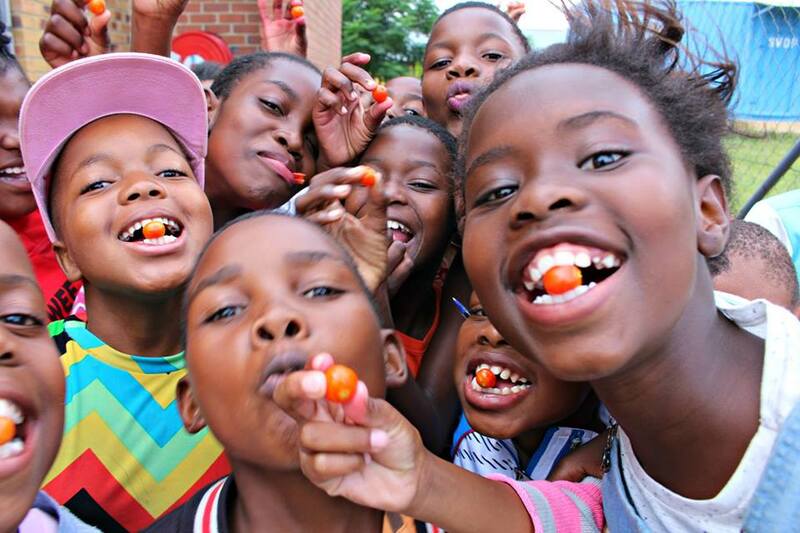 In addition, JGI-South Africa is aiming to train community outreach staff in the Roots & Shoots program. 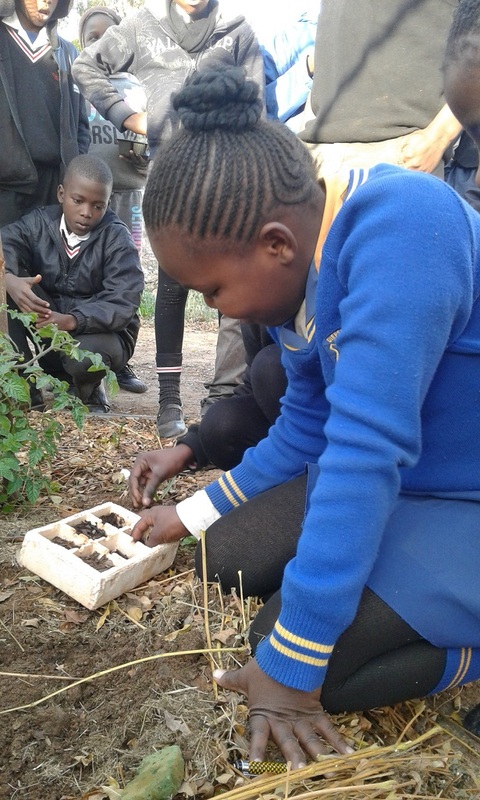 With these future plans in the process of realization, more and more youth in South Africa are learning about the natural world and what they can do to care for it. It is easy to take ease of access to and understanding of the natural world for granted. As Dr. Jane has said , “Only if we understand can we care. Only if we care will we help. 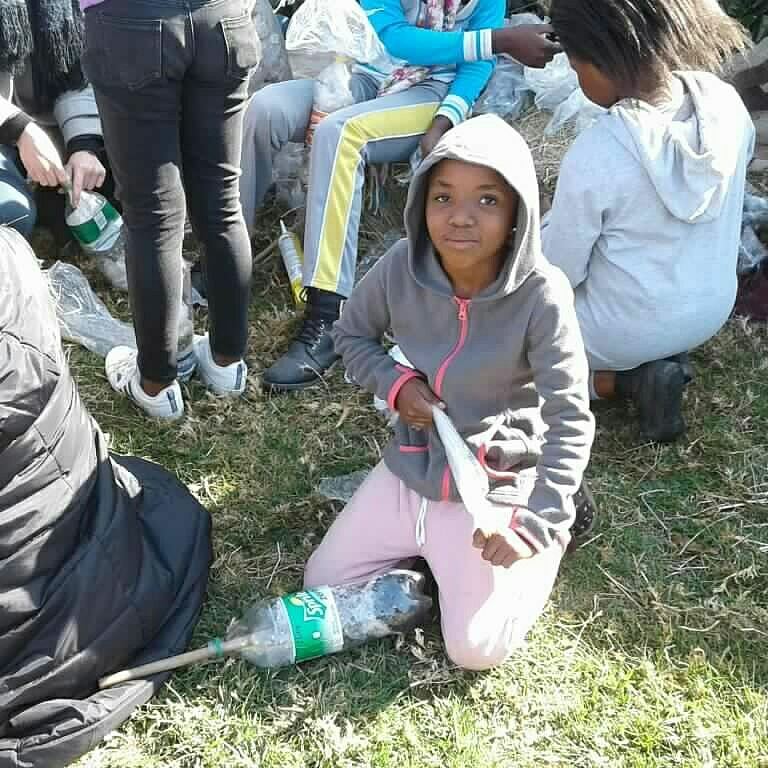 Only if we help shall all be saved.” Before experiencing the natural world, these young people did not fully understand the importance of local ecosystems, species and the need to protect them. 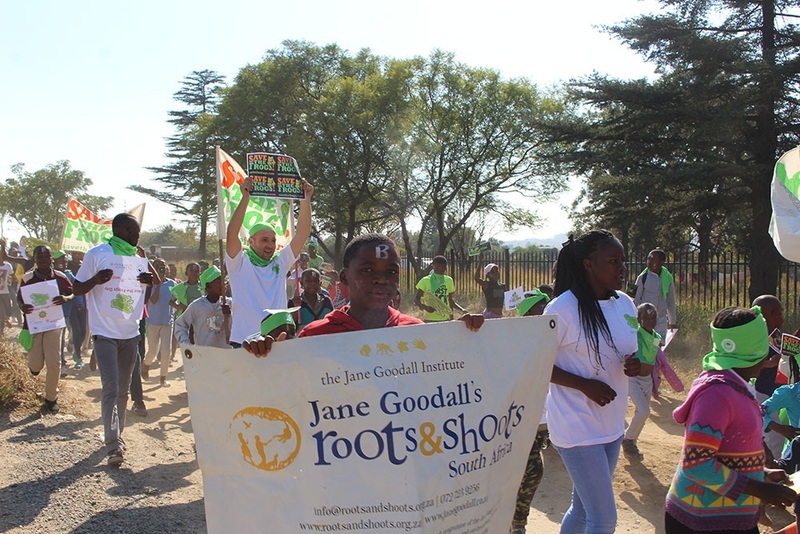 Through their completed projects and future plans, JGI SA’s Roots & Shoots youth will continue to be inspired to make the world a better place for people, other animals, and the environment. To find out how you can get into nature to make a difference, visit http://www.rootsandshoots.org/ and try out our community mapping tools!